After the world’s last male northern white rhino was put down earlier this week, conservationists have issued a serious warning that our planet could be heading down a path of extinction if humans don’t control their unsustainable activities which are ending wildlife habitats around the globe. 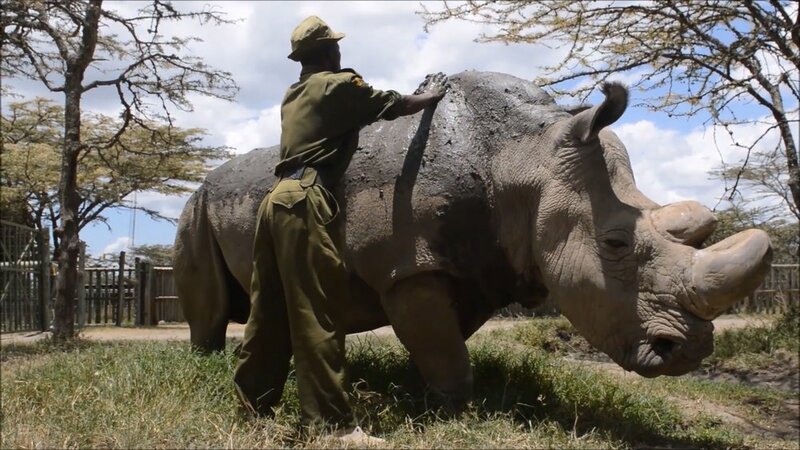 The ‘gentle giant’ who was the last of northern male white rhinoceros on this planet, was euthanized at Kenya’s Ol Pejeta Conservancy where he was being looked after by a team of veterinary experts in the final few weeks of his life. The 45-year-old rhino’s death didn’t come as a shock to his caretakers. He was receiving treatment for several age-related complications which were affecting his health and making him weaker with each passing day. 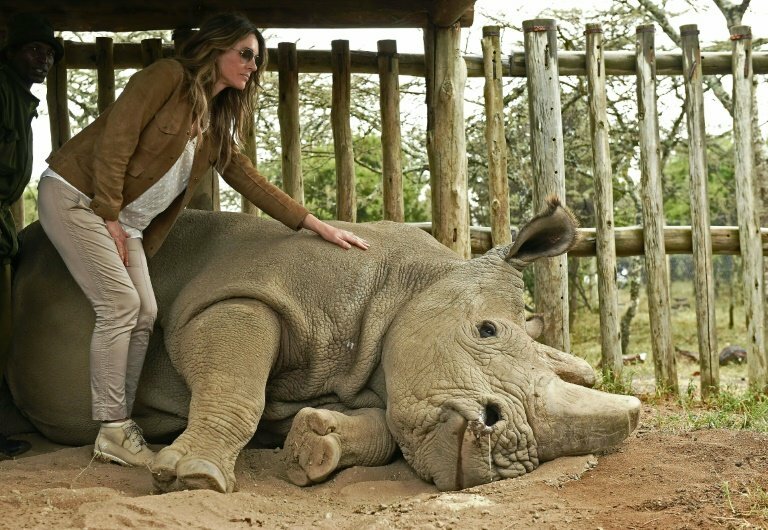 In the end, the veterinary team made the heart-wrenching decision to put down the last northern male white rhinoceros, bringing an entire breed of species to extinction. 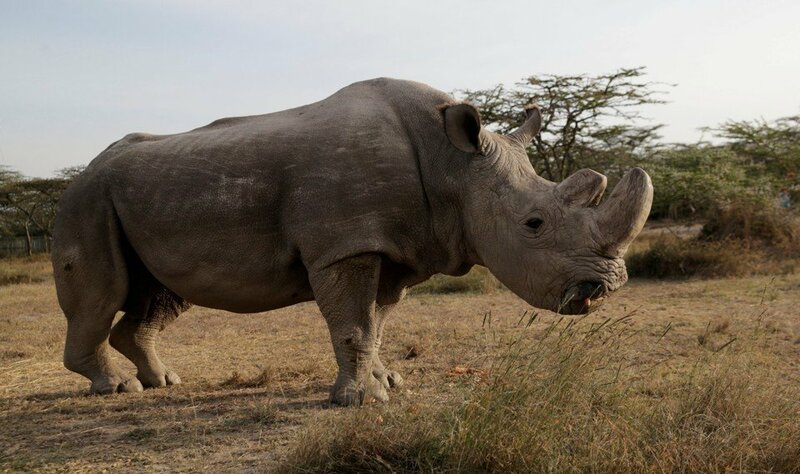 Now, only last two of the white northern rhinoceros remain: Sudan’s daughter and granddaughter, both of whom are being kept at the same conservancy in Kenya. Scientists have expressed an urgency to develop new reproductive technology which can save animals like white rhinos from extinction. Thomas Hildebrandt who oversees the Leibniz Institute for Zoo and Wildlife’s reproduction department expressed his grief over the loss of such a charismatic breed of rhinoceros and said that the fault wasn’t in the creature’s failure to evolve and reproduce but actually in mankind’s greed and selfishness which is causing a mass extinction of animals around the globe. Once roaming freely in the grasslands of Africa, the 2000 northern white rhinos in the 1960s became a target for hunters and poachers who made large sums of money by selling the horns of these rare creatures. But poaching isn’t the only cause behind the extinction of these rhinos. Other factors such as loss of habitat, war, and famine have also played a part in their unfortunate fate. By late 2000s northern white rhinos became almost impossible to locate, and the ones which were still alive – including Sudan – remained captive at zoos. 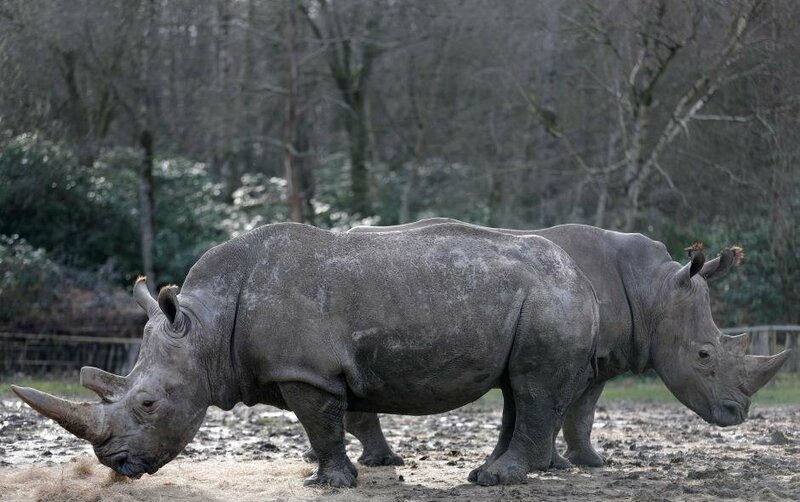 Scientists think that Sudan was able to escape the extinction of his subspecies because he had spent most of his life in the safety of Czech Republic’s Dvur Kralove zoo. To prevent northern white rhinos from disappearing, scientists set out on a search for new reproduction techniques using innovative stem cell technology to bring back the population of this subspecies to a healthy level. But despite having plenty of sperm from male northern white rhinos preserved in sperm banks, neither of the two remaining female rhinoceros is able to reproduce. Scientists are hopeful that the new technique they are trying will bring more diversity to the gene pool in order to aid the evolution process. Now researchers are planning to use other technique to revive the population of white rhinos. In one possible scenario, the eggs from the two female rhinos can be extracted and fertilized with the frozen sperm to yield an embryo which can be surrogated by fertile female rhinos from other subspecies. 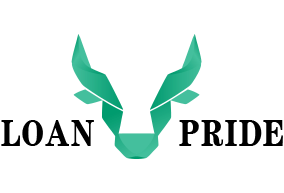 The complication with in vitro fertilization is that it had never succeeded in rhinos before and has only proven to work on humans and some livestock animals. Some scientists also fear that raising an entire population on white northern rhinos using eggs only from two females – who also happened to be related by blood – could create a serious lack of genetic diversity. Therefore, scientists have decided to experiment with stem cell technology and use the 12 cultures of male white rhino cells frozen in sperm banks to create unique stem cells which can then be transformed into eggs. Scientists are hopeful that this technique will bring more diversity to the gene pool in order to aid the evolution process. Conservationists believe that the process of reviving an entire subspecies which has been forced into extinction will be a slow but incredible task, and it will push the boundaries of science in a way that has never been done before – other think that the scientific advances needed to prevent extinction will come in too late, and by that time, many more species would have gone extinct on this planet. Do you believe that the scientific advancements in today’s world can bring back species from the risk of extinction?